Born in New York in 1932. He graduated from Royal College of Art. In 1967 he moved to Canada and set up his own studio, Kramer Design Associates Limited, Tront Canada. 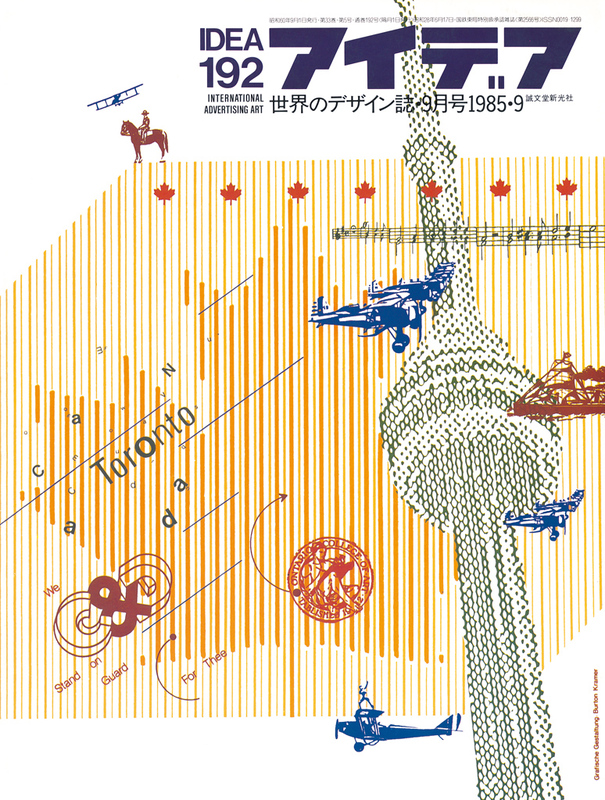 In 1978 he was assigned to be a professor teaching design and typograhy at Ontario College of Art. His experiences in Switzerland is reflected in his intellective design of the posters, magazines, trademarks and annual reports.